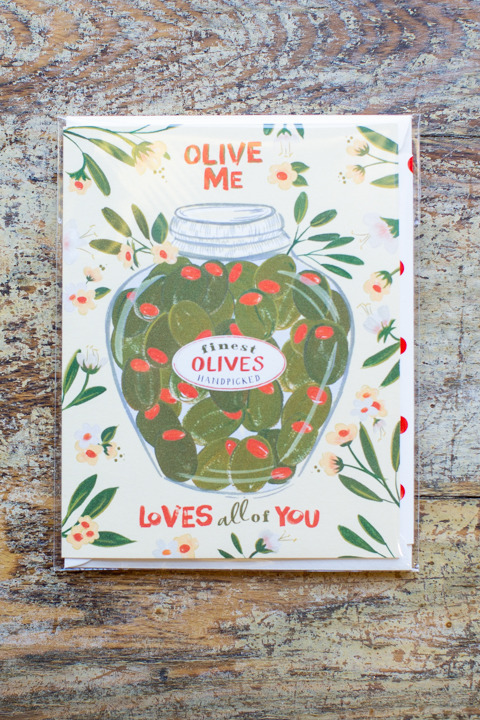 The Olive Me Card is a darling play on words. 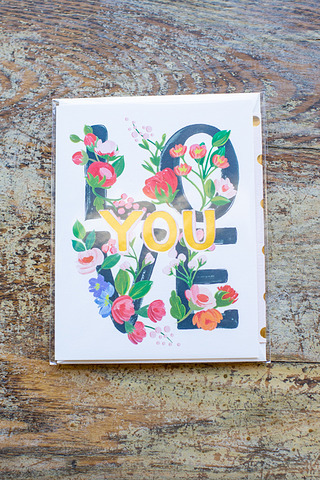 An olive jar sits on the front of the yellow card stock and reads Olive Me Loves All of You. 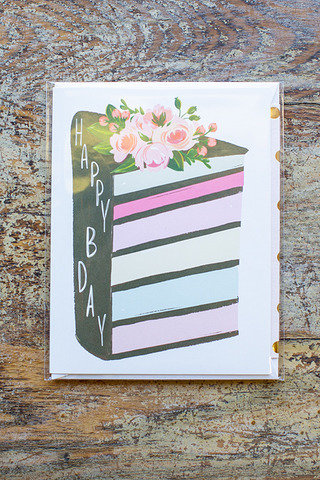 The inside is left blank for you to write you own sweet sentiment. 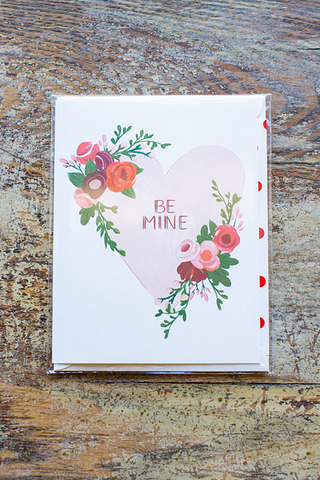 Cream envelope with red matte dotted liner. Made by The First Snow.